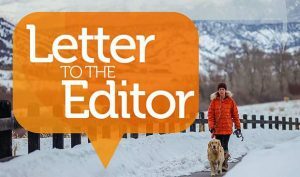 I oppose the proposed swap of Cross Creek Character Area for Battle Mountain in Minturn. Adding affordable housing does not make this swap beneficial. The owners’/developers’ motivation has been, and always will be, financial. They have not suddenly become more civic-minded. The proposed swap area (including the meadow surrounding Grouse Creek Trail access and the land below King Ranch) is one of the last places in eastern Eagle County with easy and enjoyable public access. The parking lot for Grouse Creek Trail is regularly overflowing with vehicles of recreational users. I, our community (including furry ones, as many animals call this area home), and tourists enjoy this land. Even if developers maintain trail access, it will change. If the swap is approved, the developers will likely immediately gate the entrance to the property, and place “no trespassing” signs similar to the entrance to the Battle Mountain property — hardly inviting for even the few years the project would be in the PUD approval process, much less if the property sits many years like Battle Mountain. Ultimately, we would we lose recreation in the Cross Creek Character Area and Grouse Creek meadow, and it would forever destroy the charm and distinct feel of our town. Minturn could end up simply another town of cookie-cutter houses. The proposal is huge. In essence it would double/triple Minturn’s population. 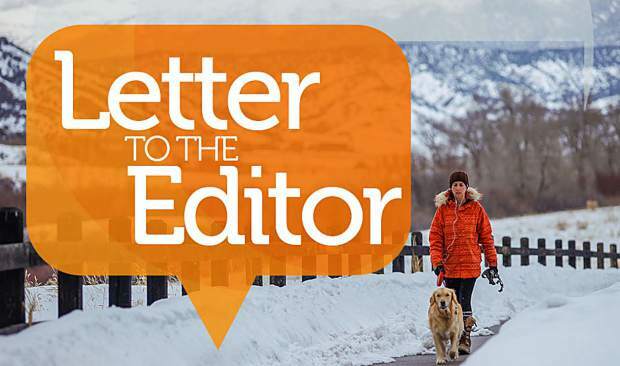 The Main Street morning/afternoon rush hours could become intolerable not only to Minturn residents, but also those commuting to/from Leadville and Red Cliff. Regarding a potential school, the developer casually stated land would be offered in Bolts Lake. This is disingenuous to the point of being insulting. Soil there has been filled with toxic waste and mine tailings from the Gilman mines and although cleanup would occur, I would sell a kidney to help pay private school tuition before my son would ever go there. The Ginn/Battle Mountain property was annexed about 10 years ago, yet the property still sits undeveloped. Now, the owners/developers want to trade for more appealing land. The company’s leadership and investors should not be rewarded for poor decisions of predecessors. 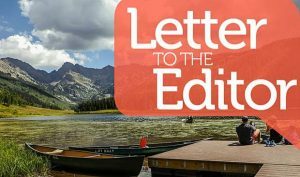 Certainly they are not entitled to a “do-over,” especially when the desired land is a valuable community asset — a parcel publicly owned and managed by the US Forest Service for enjoyment of all. Bailouts for bad financial decisions have affected our entire country’s economy for the last several years. They say those who forget history are doomed to repeat it. Although elected council members’ duties are to assess and vote according to wishes and needs of our town, including weighing constituents’ desires against personal beliefs, this does not always happen. 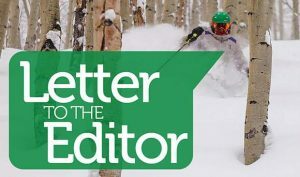 If the town sends a letter to the Forest Service asking for studies to commence on the land swap, it will send a flawed message that the citizens of Minturn are OK with the swap and subsequent development. I and many fellow citizens are not!